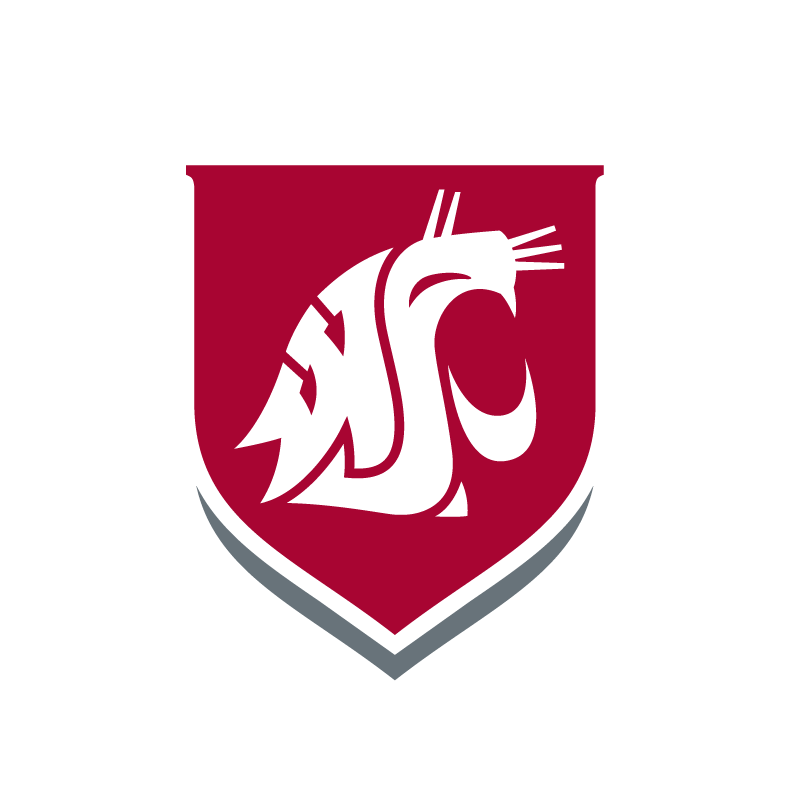 You’re considered a non-degree student for admission purposes if you don’t intend to complete a degree at WSU Tri-Cities and are taking coursework for personal enrichment, to transfer to another college, or for a teaching endorsement. If you decide to pursue a degree at WSU Tri-Cities, you have to apply for regular admission status. Course work completed as an undergraduate non-degree student can’t be applied toward a graduate degree, and you can’t enroll in 500-level business classes or in courses at the 600, 700, or 800 level. Complete the non-degree admissions application. No transcripts are required. Applying online is preferred, but if that is not possible you can also print and mail in the non-degree admission application PDF. If you are a former WSU student, use the Returning Student application instead. Some degree programs (business, engineering, and computer science for instance) require prerequisites beyond the standard general education requirements. Contact the academic department to find out if you’ll need to meet additional requirements before taking courses in your major.